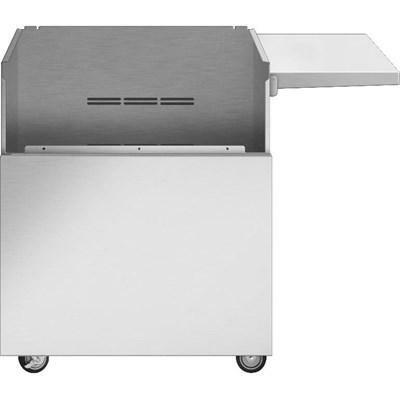 DCS freestanding grills combine the DCS grill head unit with a transportable DCS Cart. The versatile DCS Cart is made to suit your 30" grill head, creating a compact outdoor kitchen solution wherever you choose. 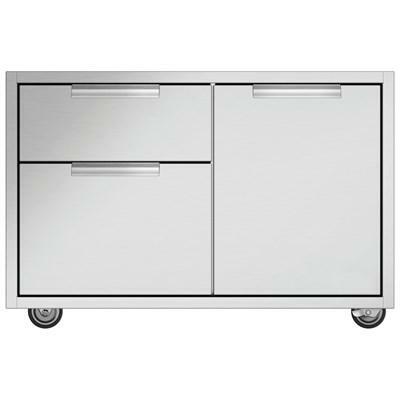 DCS by Fisher & Paykel 30" CAD grill cart offers the ultimate accessibility in a new line of grill carts creating a compact outdoor kitchen solution wherever you choose. 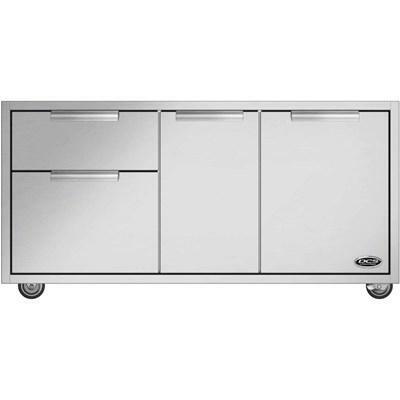 DCS by Fisher & Paykel 36" CAD grill cart offers the ultimate accessibility in a new line of grill carts creating a compact outdoor kitchen solution wherever you choose. 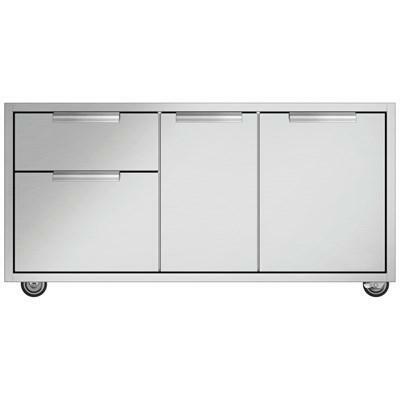 DCS by Fisher & Paykel 36" CAD grill cart series 9 Evolution offers the ultimate accessibility in a new line of grill carts creating a compact outdoor kitchen solution wherever you choose. 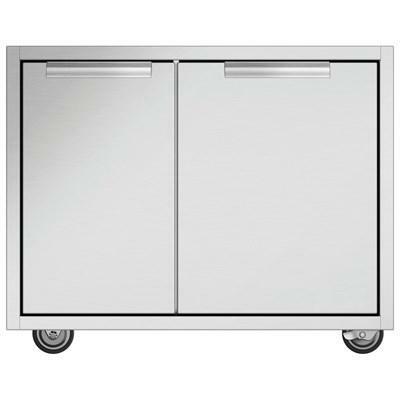 DCS by Fisher & Paykel 48" CAD grill cart offers the ultimate accessibility in a new line of grill carts creating a compact outdoor kitchen solution wherever you choose. 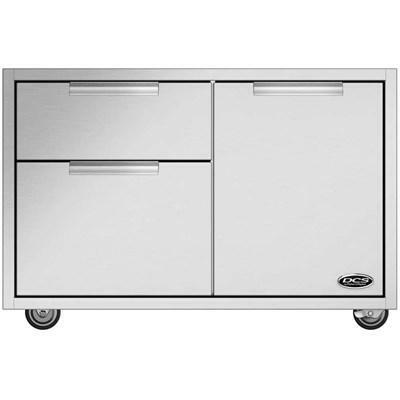 DCS by Fisher & Paykel 48" CAD grill cart series 9 Evolution offers the ultimate accessibility in a new line of grill carts creating a compact outdoor kitchen solution wherever you choose.